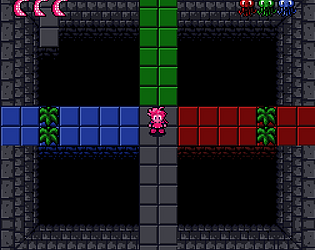 A short puzzle game about copying enemy forms. OctoBoy, the mimic octopus, is at it again! After finding the truth behind the disappearance of the Mimic Octopus Kingdom, he sets his sights on the lost Rainbow Squid Empire. Made for Pixel Weekend Jam #2! 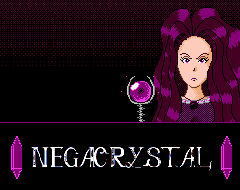 Steal the Earth's color on behalf of the Negacrystal and Queen Deco in this strategy game! Made for Pixel Weekend Jam #2. 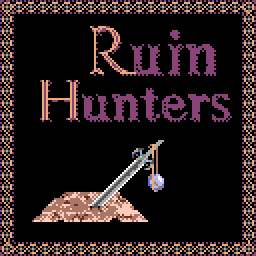 A classic 16-bit style RPG showcasing Kai Engine's potential. Demo containing one dungeon is complete and fully playable. 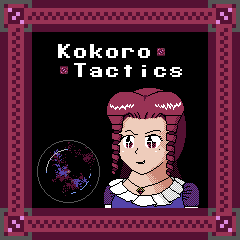 PC-98-style yuri tactical strategy. Made for Yuri Game Jam 2017! 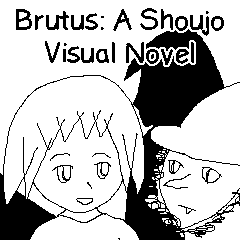 A visual novel based on the webcomic. Features 9 playable characters and 40 different endings. Includes a free player’s guide (PDF/EPUB format) and flow charts for all routes. Note: contains depiction of blood. A PC-98-style dungeon crawler. Customize your party to overcome challenges as you unravel the mysteries of the ruins! © 2016-2018 Alice Haugen. Some rights reserved. Website design by garrick.